An 8-year-old boy thought he found a balloon on his school’s playground and tried to blow it up. Bad news, though… It was a used condom. The Colorado boy was discovered with his mouth on the condom, trying to blow it up. The teacher who found him immediately threw it away and took him inside to wash his hands and mouth, then contacted his mom. The boy will now have to undergo a series of blood tests over the next year, as sexually transmitted diseases can take months to show up. And his mom is left to question who the fault lies with. In a statement to the press, the Bennett School District superintendent says the school plans to install surveillance cameras and increase playground monitoring, but he says the insurance company will have to weigh in on whether or not the school was liable. On that note, the boy’s mom received a letter from said insurance company, which stated that her claim was denied and that the school and its staff are not responsible for her kid trying to blow up a used condom he found on school property. I disagree with the insurance company. As we send our kids off to school, trusting that they will be taught and taken care of, the school and its staff are responsible for their well-being. While the insurance company says she has no leg to stand on, that doesn’t mean she can’t sue. There are a few things you can do with your own kids to hopefully prevent this from happening. For starters, you should reinforce the fact that they shouldn’t be picking up anything they find on the ground and definitely shouldn’t put it in their mouths. That’s just a bad idea all around. I know kids can be impulsive, they can act on dares, and they can also think adults are stupid and know nothing, but hopefully you can get your kids to see the light on this topic. So you can also ask at your kid’s school how often maintenance goes out and does a sweep of the playground. 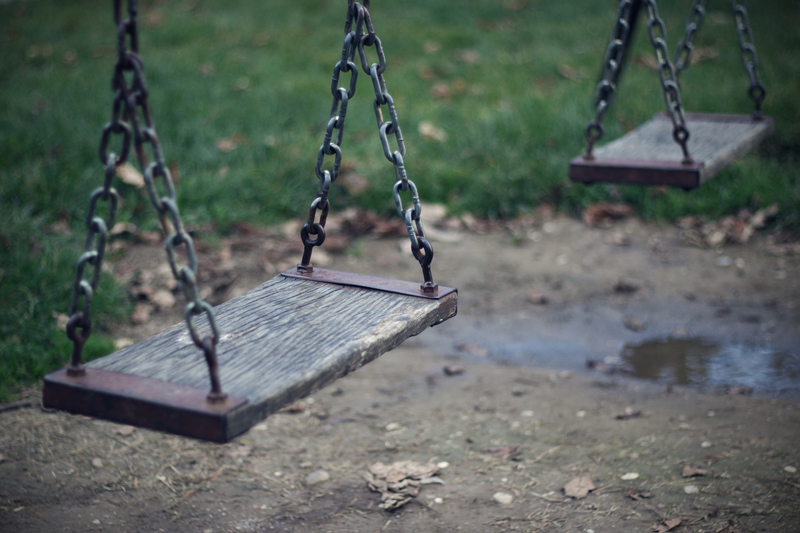 School playgrounds are often open to the public, and jerks can leave all sorts of inappropriate things behind, and insisting that school staff make sure there are no used condoms, broken glass or other random, dangerous trash in the play area is not only reasonable, but it should be expected. It’s also a good idea to check out any playgrounds you take your child to. Hopefully there is no bad news for this child over the next year and he will look back on this experience as an embarrassment instead of when his medical condition began.